Backpacker Jobs Australia with Go To Australia - Find Backpacker Jobs in Australia! Globetrotting and Getting Paid! Australia has Abundance Scope to Travel Around and Earn Too! Many fresh graduates, youngsters, married couples, and skilled workers love the concept of earning money while traveling from one destination to another. Some look forward to study, travel, and work in tourist-friendly countries, such as Australia. With the Internet becoming a powerful medium of expression and web-based jobs flooding the job market, the idea to rake some money while enjoying a holiday is now a reality. 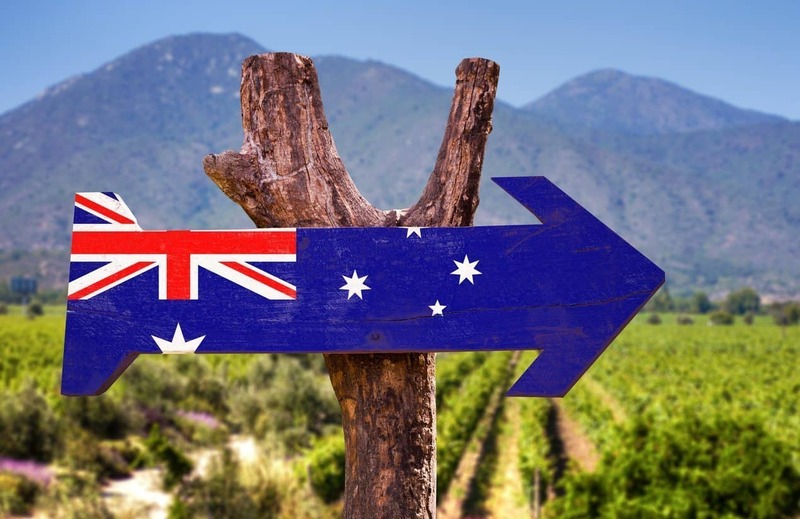 From travel writer to social media worker, teacher, Au Pair or nanny, tour guide and lot more, there are scores of jobs to choose from various occupations available in Australia. If you love to tweet in Twitter or interact through Facebook, you can easily earn money while globe-trotting. All you need is just a handy laptop with net connection to do the job. From writing comments to filling in travel data, there are many aspects of tasks related to social media which you can do while traveling. Serious travel writers get paid to write blogs, provide first-hand experiences, and comment on the general ambience of a place -- especially if you are backpacking. Some opt for writing travel guides, literature, and travel programs for brochures. If you are interested for jobs related to a voice-over, you can check out internships in radio or TV and work as a presenter. Many of these jobs require on-the-job learning while some require a diploma from TAFE Australia institutes or degrees from universities in Australia. Yet another scope to pursue your earning effort while traveling is to click photographs and look for publications to publish them. While photo-journalists and freelance photographers get a chance to showcase their brilliance, amateur photographers can also get valuable opportunities to learn and earn during the photo-shoot. Tour guides have get scope to rope in travelers who love to enjoy moving from one place to another, learn various tasks to manage tours, as well as socialize with fellow-tourists. While many opt as a trainee under an experienced tour director, few others take up a professional course for becoming the tour director. Ships and luxury yachts sailing on a long-distant trip to Pacific or Indian Ocean hire such tour directors to manage the travel requirements during the journey. Job tasks could entail group management, working out government regulations during the tour or providing useful narration to the tourists on the trip. A study course on this kind of a career would be for 6 weeks or so. Many plush hotels and resorts hire couples to holiday at their resorts to provide a first-hand experience. From beach resorts to spa destinations, the couples are allowed to enjoy a satiating holiday. In return, they write their experiences. Some Australian travelers with Teaching English as Foreign Language (TEFL) qualification work as an English teacher while traveling to Far East and other non-English speaking countries. On the other hand, if you know a foreign language, you can become an interpreter while touring Australia or Australian waters in deep sea cruises. From massage therapists to chefs and hospitality worker, there are varied types of jobs, internships, and hands-on workshops which allow you to learn, earn, and travel simultaneously.